Energy and how we choose to use it on any given day is a "make it or break it" for our spirit. Actually the two are very connected and are the very same thing on many levels. We are either being contractive or expansive in our thoughts, actions, words, activities. So with the same amount of energy we have to be in wishing for how we think life is supposed to be, we can choose to see life as it is, although, yes, setting goals and reaching for more of what we want, but in free flow. Let me illustrate: you want a different car. In fact, you complain every day about the old one, are embarrassed in it and tell everyone how awful the car is. Using that same energy to be in what IS and being totally grateful you dont have to walk everywhere you want to go, making the best of that car possible is a better way to feed your spirit. 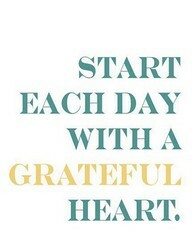 While making steps to have that other car, you are content with what you have and are in expansive energy. You might even tell others how excited you are to be looking for another car and you never know, a really awesome one might show up from that! Serendipity. You see, we can create a day that feeds our spirit, a day filled with so many colors on our pallette, even within circumstances we might not love. It is in how we perceive it all to be. See the total good in all we are and have and do and be. We can choose to see it differently but we are all going to make up something in life so why not make it great! 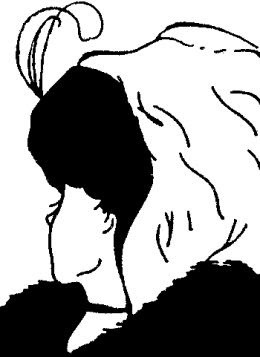 Here is a visual example of perception:Do you see a lovely young lady or do you see an old lady? 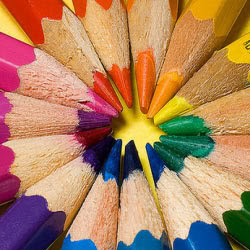 We always get to choose what we see and how we perceive life to be. If we are so attached to how life is supposed to be, we will be miserable for one, and we will not enjoy the present moment and we will miss our life. Be in your school, right here, right now, your life journey and what you are here to learn. Honor the "lessons and the blessins". You will find, when you "reframe" as in, put all the old stuff in new frames, you will find how out how great your life really is and most of all............YOUR SPIRIT WILL SOAR!!!! !